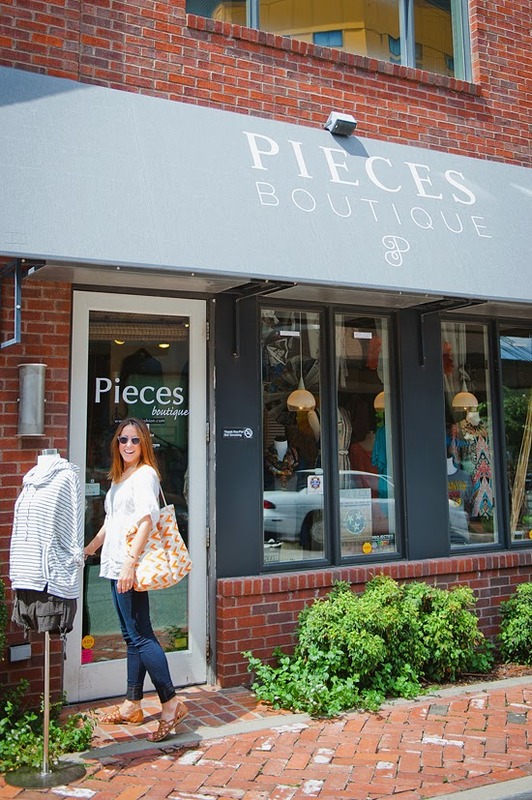 I loved getting to check out the Germantown neighborhood in the latest Nashville Sip, Shop, See post & wanted to show you more of my adventures at Pieces Boutique. Scroll down to see my favorite items! 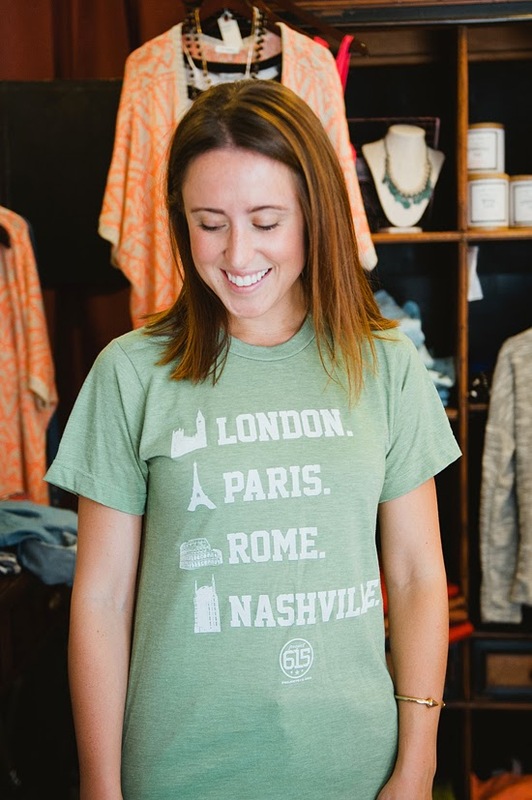 Tees that show my mad Nashville love - for the win! 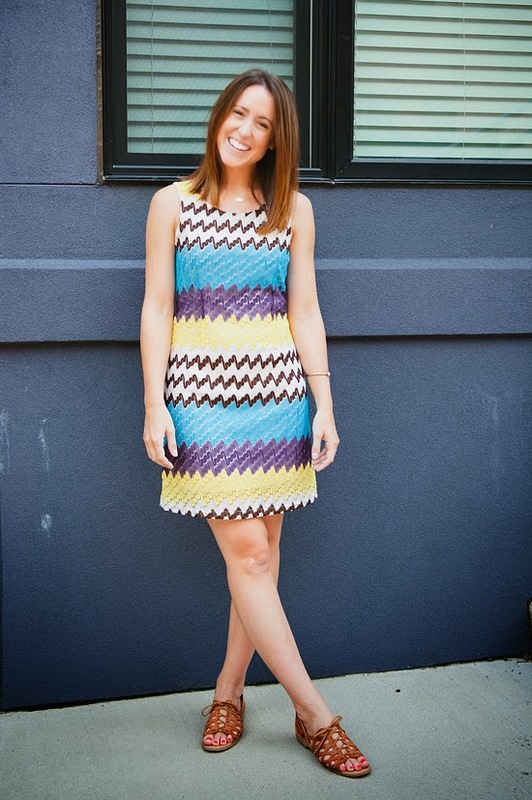 Loved checking out their end of Summer sale - how fab is this colorful dress! 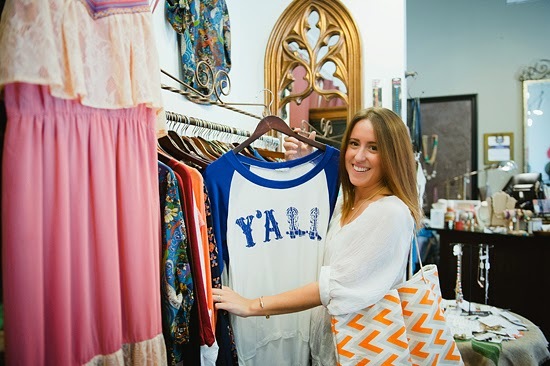 All you Nashville locals should definitely check out this adorable store! And non-locals, fear not! There is also online shopping available! I'll be in nashville this weekend! Now I know where to start my shopping spree! I've gotta get myself some Project 615 merch! 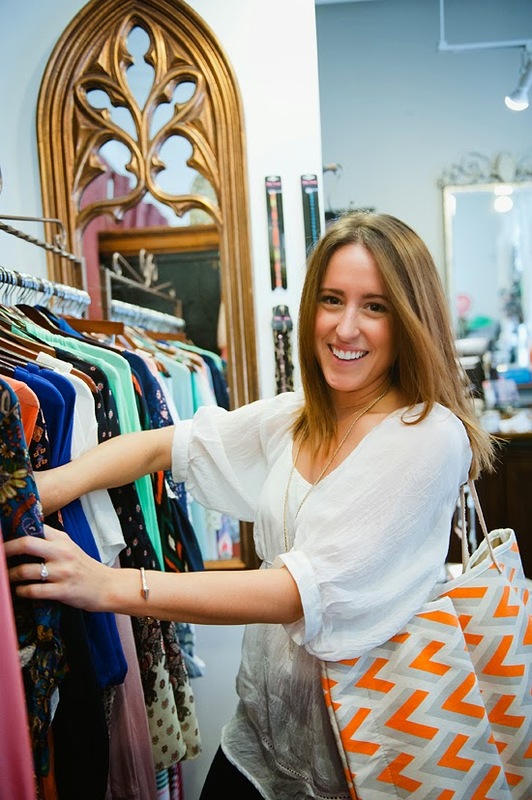 I love Germantown, and have got to check out this boutique! Such a great series that I enjoy following along with. Have a wonderful weekend, Jessica!! 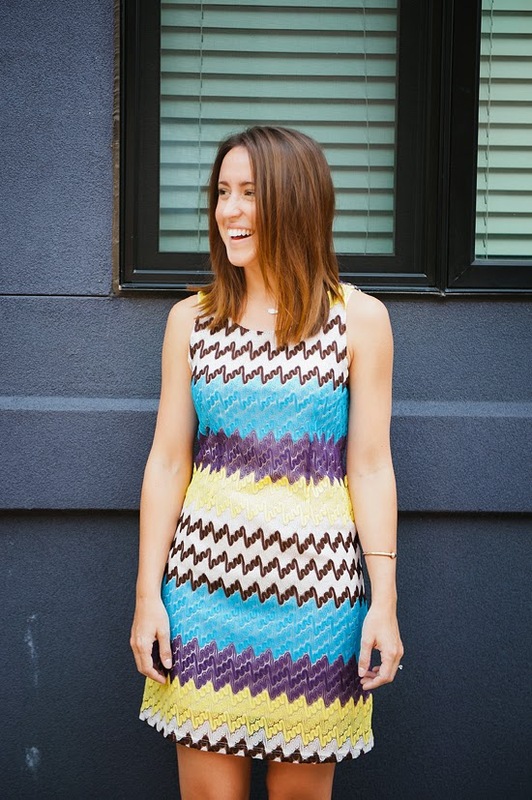 That dress is so adorable and fun! that dress is stunning! love the print! 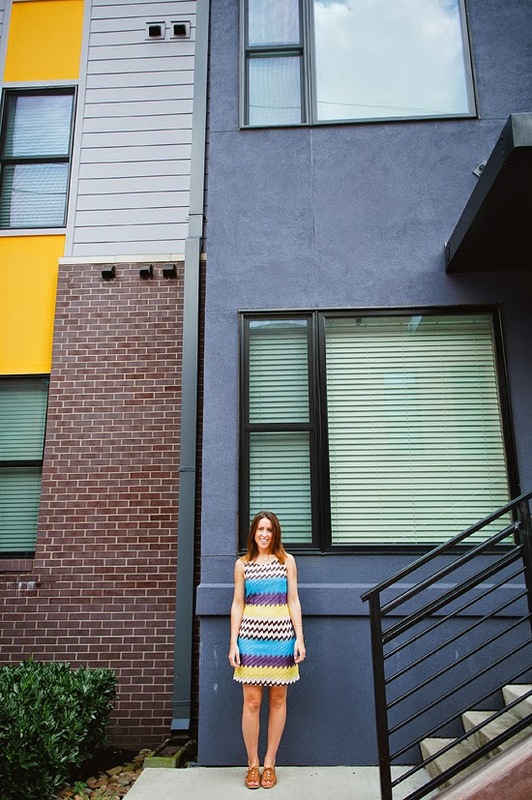 I did a post on Pieces as well when I was there for Nashville Fashion Week. Love it and Ashley too!